Susan Barber is an accomplished Executive Coach, Leadership Development Facilitator and Information Technology & Consumer Goods Business Leader. 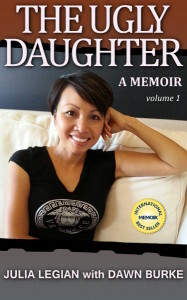 She spent over 20 years in the Consumer Goods Industry as an IT and Leadership Executive. She left her corporate career to become a leading Executive Coach who partners with business professionals to accelerate their results by building confidence and enhancing their leadership skills. On today’s episode Susan talks about her journey, struggle and shares some insights and invaluable tips on how to pursue our passion, face our fears, do what we love, stay disciplined and true to ourselves. I’m borrowing today’s episode title from Gordon MacKenzie, an American artist. He used to talk to school kids from kindergarten to year 6, asking the same question: “Anybody an artist?”. And while everyone in kindergarten was enthusiastically raising their hands, as he progressed from one year to the next, the number of hands raised dropped. By year 6 hardly any kids put their hand up. I am so glad that my guest today – Brian Robinson – was not afraid to remain an artist even though some of his loved ones advised against it. At times it was a lonely road, working long hours, not knowing what the future holds, but that was the sacrifice he was willing to make. 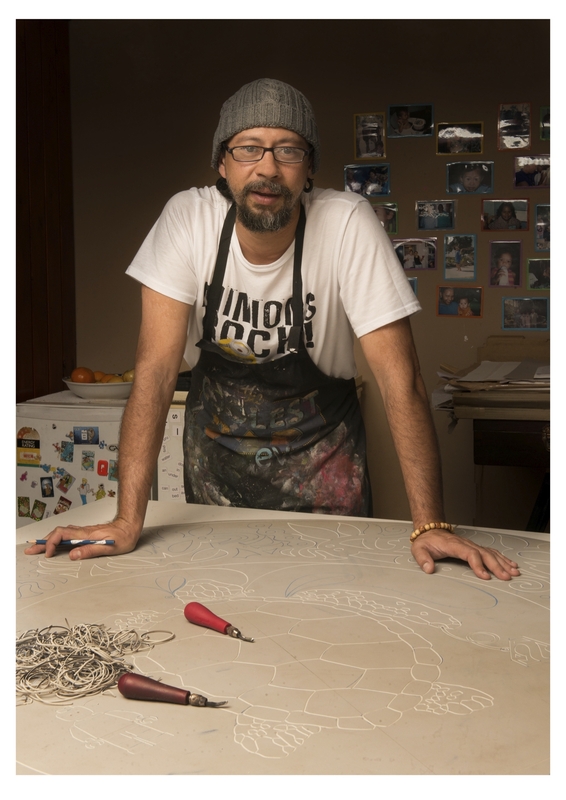 Brian is the 2013 Recipient of the Western Australian Indigenous Art Award, the nation’s richest Indigenous arts prize for exceptional achievements by an Australian Indigenous artist. His works are displayed across Australia, at the Monaco Palace and at the Oceanographic Museum of Monaco. He spent more than two decades perfecting his craft and never once wavered in his pursuit. Brian constantly challenges himself to create unique and amazing masterpieces. He uses a variety of methods from printmaking, painting, sculpture, installation and design. His work embodies the customs and traditions of the Torres Strait Islander people whilst also referencing mythological narratives from global cultures. In this interview Brian gives us a glimpse into his life as an artist, the work involved, the unusual materials and tools he uses for his art work. He also shares a bit about his life journey. Before you listen to our conversation I highly recommend you follow this link to see his talent on display. Bring out your masterpiece, whatever that is! Eric was born with a bone disease in his knees. The doctors told him that he would never be able to play sports and would never be normal like other kids. His biological parents didn’t want to take on the responsibility to raise him so they gave him up for adoption. Yet, he defied the odds and became an elite basketball player and NBL legend. Eric grew up in poverty, in a rough neighbourhood in South Central Los Angeles. His young life was surrounded by crime, drugs and struggle. Today he is a successful entrepreneur, a renown inspirational speaker and world class coach. He was voted as the Top 22 Motivational Speaker in the world.